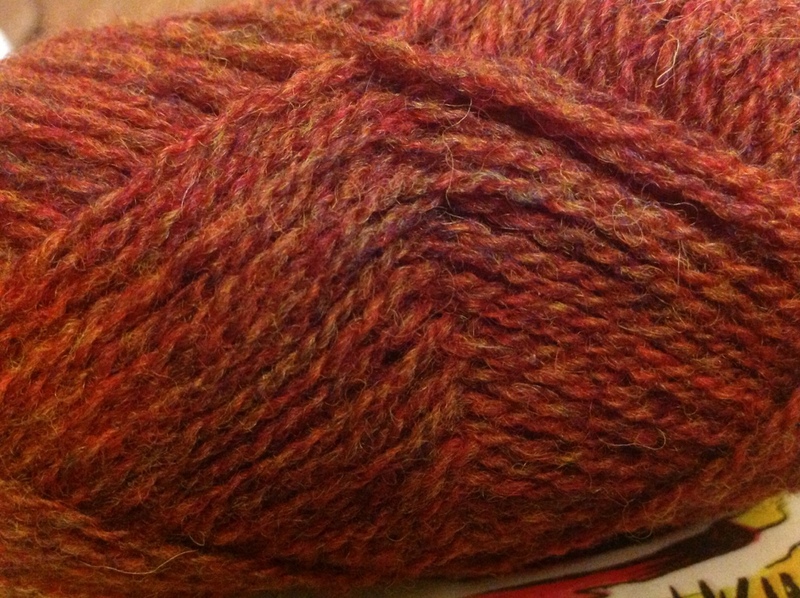 Right now, this is my favorite yarn in the whole world. The color, particularly, though I like the slightly rough texture. I used it in a hat design recently, and this skein is for a present for a friend, but I swear I might have to track down a sweater’s worth of it for myself. It makes me happy. I thought I recognised the wool. This is a nice colour and of course anything linked to Shetland I like! What type of sweater do you have in mind? I don’t know yet – I have too many other things on my plate at the moment, unfortunately. It’s likely that ideas will come to me as I work on other things, though. Such a gorgeous colour! I may have to join you in hunting some down! !